Stress busters or mood boosters! A bar of chocolate or a chocolate dessert can really bring a smile to your face, even when you are very upset. Chocolates contain a substance known as endorphins, stimulating in nature that makes a person feel good. 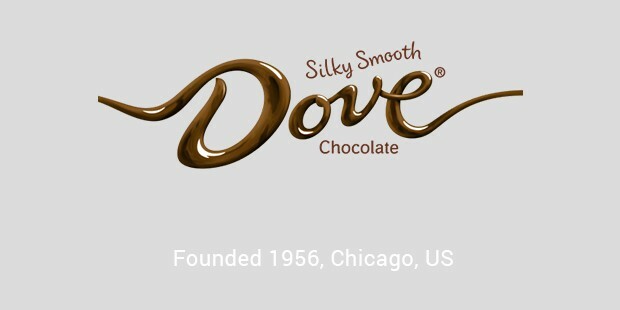 Chocolate has become an incredibly sought after and indulged food product, owing to its unique, rich, and sweet taste. 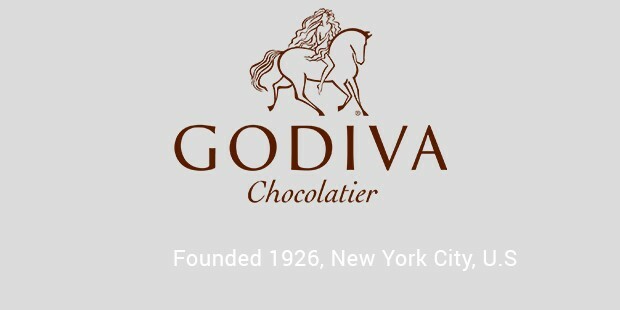 Companies such as Hershey's, Mars, and Nestlé have been cashing in on the action, while smaller boutique brands continue to offer ultra-exclusive flavours for chocolate gift-givers. 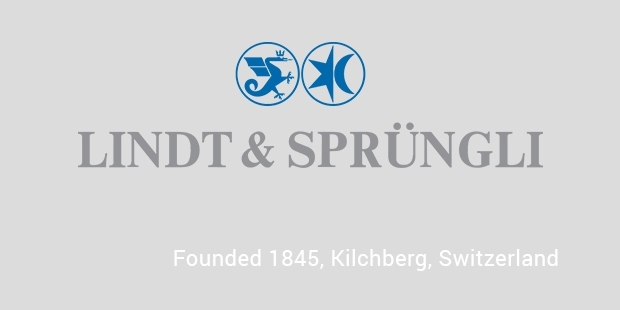 Lindt & Sprungli are creative masters and always striving to offer you a chocolate that melts in your mouth. The chocolates have a hard outer shell and a creamy, smooth center. 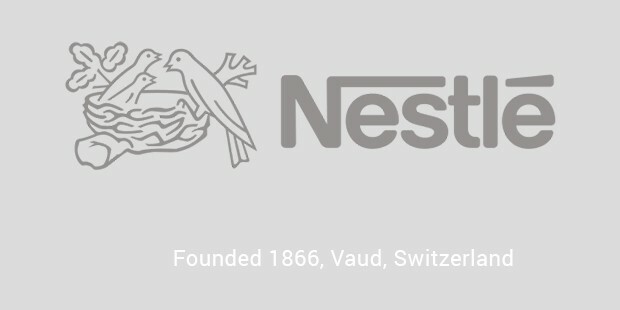 They design their chocolates depending on the festive season. Cadbury is known to combine seven different flavors into one ultra bar. 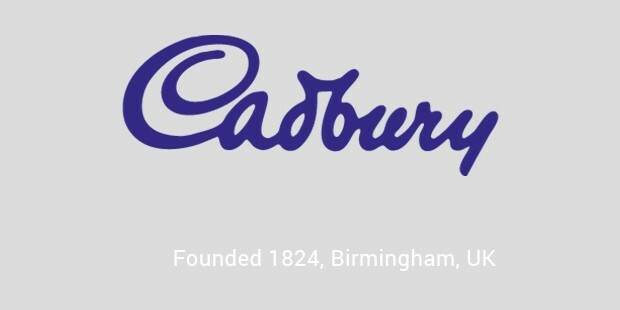 Every bite of Cadbury, teases the taste buds, with its rich chocolate flavor and simply melts in the mouth. 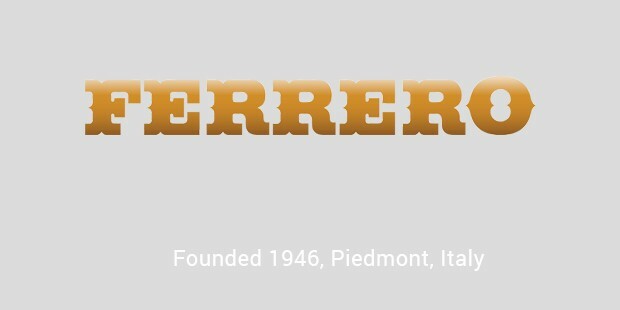 The one special feature of Ferrero chocolate is its golden wrapping. It is one of the most popular company in the world. The chocolates are completely irresistible, with their combination of cream and chocolate filling covered with crisp hazelnut- flavored wafer. 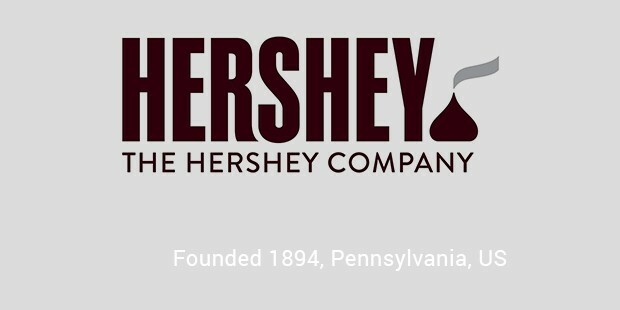 The Hershey Company produces plain chocolate bars and crispy wafers. The chocolate bars of Hershey consist of Reese’s Peanut Butter with roasted peanuts and caramel, which are encrusted with a chocolate coating. Chocolate, apart from being mood boosters, also make for the perfect festival gift. 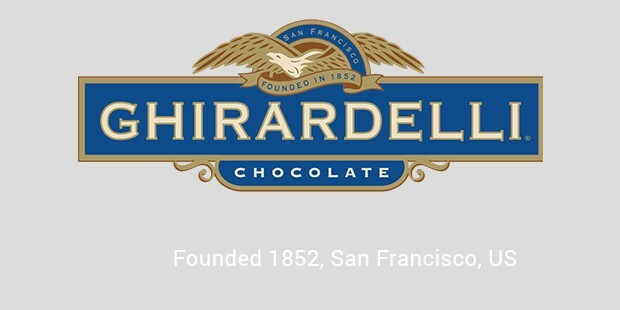 These brands, in fact, produce holiday specific chocolates too. So, start your chocolate pilgrimage with chocolate bars, ice-creams or a cup of hot chocolate, to begin with.